Commercial activities are our focus. As we are aware of the importance that each commercial agreement has, from the ordinary to the most complex ones, we aim at formulating the exact structure for a maximum protection of our clients’ interest. 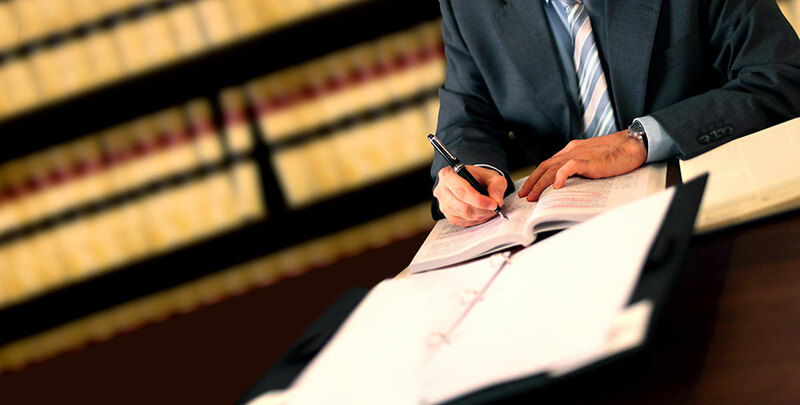 Our experience in the field covers the entire spectrum of services, starting from the registration of a company, branch or representation office, the change of the legal status up to the following of all the liquidation and bankruptcy procedures. We offer a solid support for our clients as we have gained a long-term experience in the main industry sectors. Consulting on any procedure, permit requirements, preparation of documentation, following of application for any change of company data to be reflected in the licenses’ register.